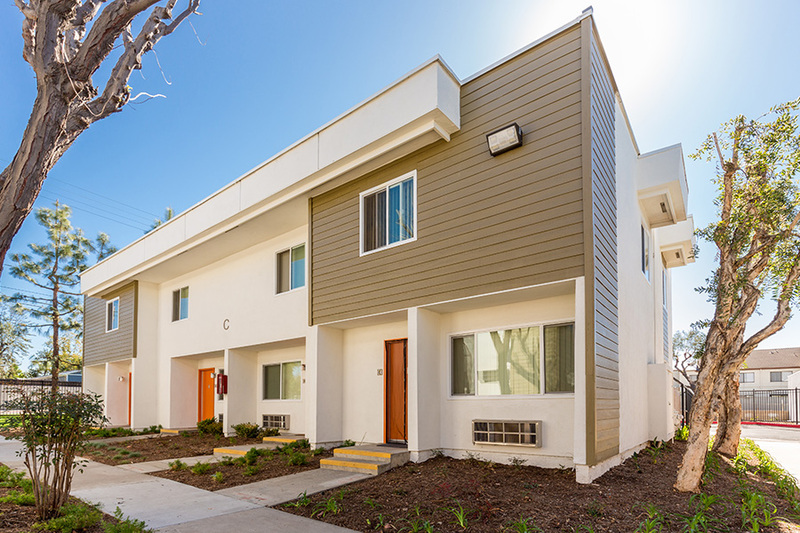 Completed: 2015 (preservation acquisition/rehab) In 2013, CHW swiftly purchased Azusa Apartments, to prevent this deeply affordable Section 8 community from being converted to market rate rents. Originally HUD-financed in 1971, the community’s rent restrictions were expiring and the seller had rights to increase rents to market, putting the tenants at risk of displacement. 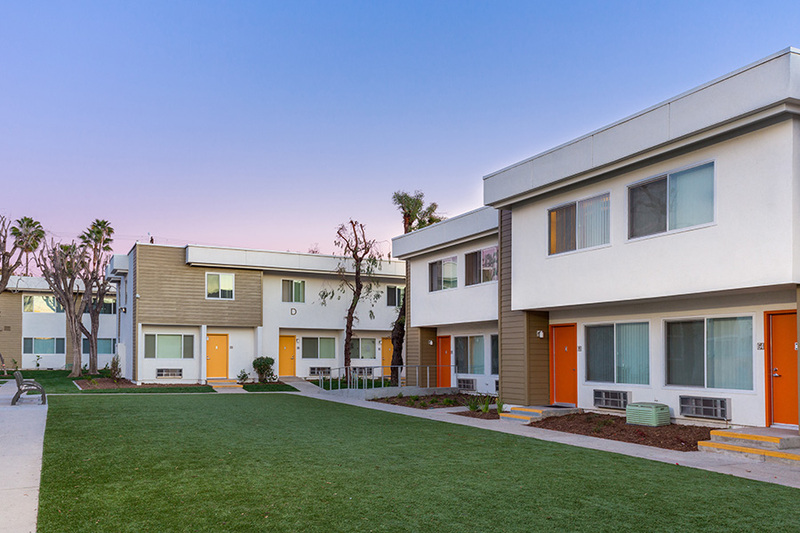 CHW used its own Housing Futures Fund tohelp hold the apartments while assembling a creative refinancing package, with an FHA 221d4 loan and 9% Low Income Housing Tax Credits. 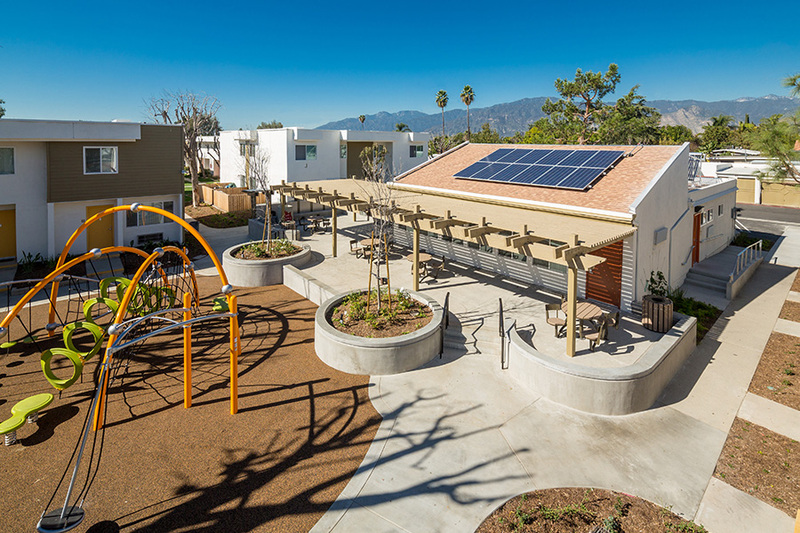 A substantial and sustainable rehabilitation of the apartments, and community area improvements, preserved the community’s future. Support CHW’s mission and make a difference. Ⓒ 2017 COMMUNITY HOUSINGWORKS. DESIGNED AND DEVELOPED BY RAINDROP MARKETING. WEB DESIGN BY DOG AND ROOSTER, INC.